Wyckoff House postcard with image of the 18th-Century formal parlor fireplace. 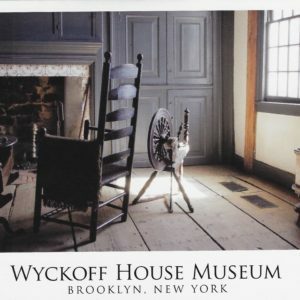 Wyckoff House postcard with image of the 18th-Century formal parlor fireplace. 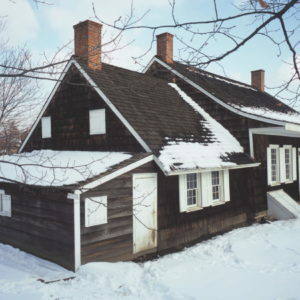 One of the house’s three original hearths, it is adorned with imported delft tiles, bed warmer, tea kettle and more. 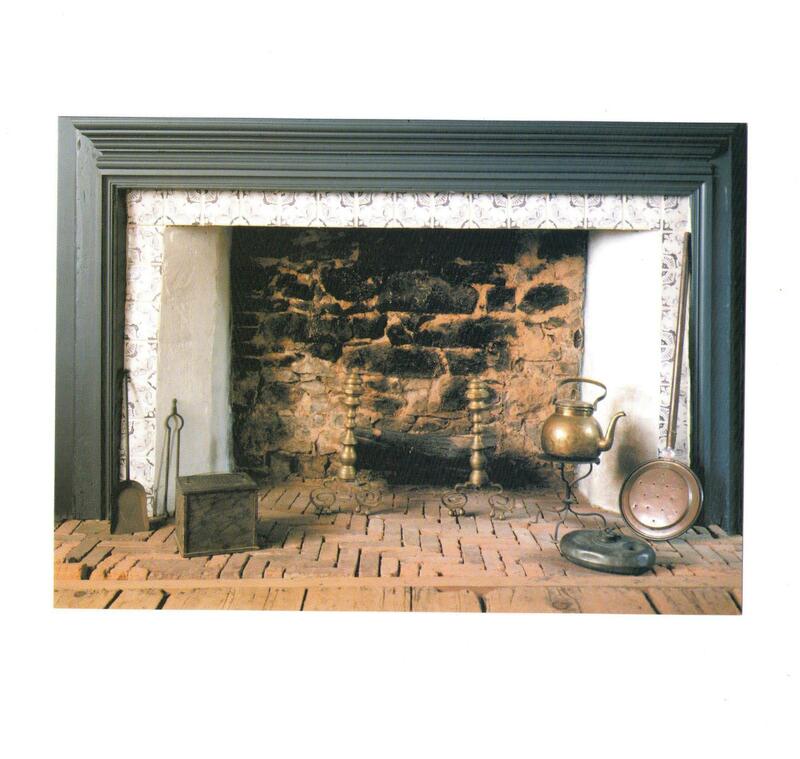 Standard 6×4.25 inch postcard size.